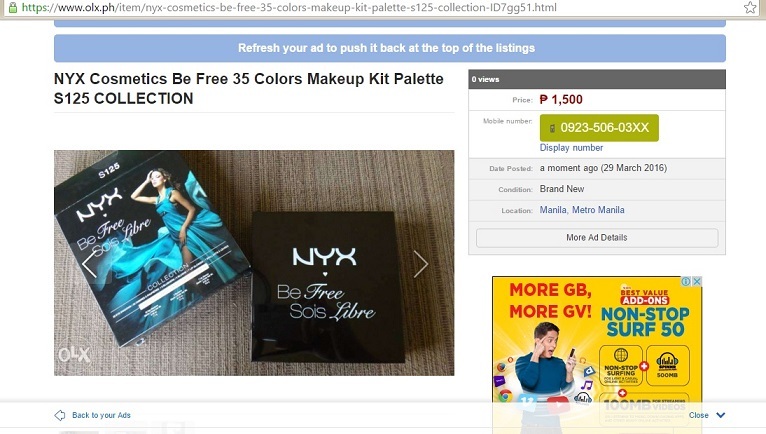 To jumpstart my destashing season, I’ve recently uploaded my brand new NYX Cosmetics Be Free 35 Colors Makeup Kit Palette s125 Collection. I’m uploading/selling similiar stuff on OLX until April 8, to have more chances of winning. 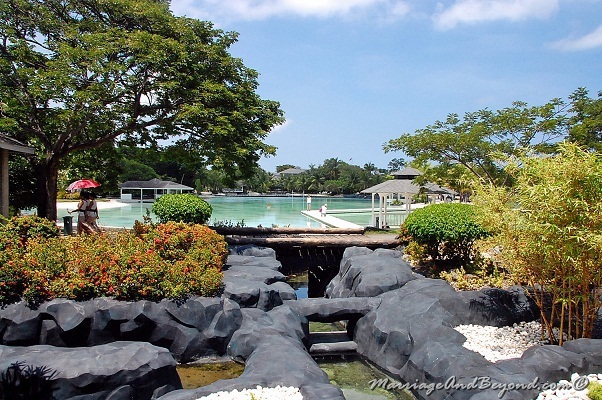 Items posted for selling must be of good quality and AT LEAST be of one hundred pesos (Php100.00) in value and price. 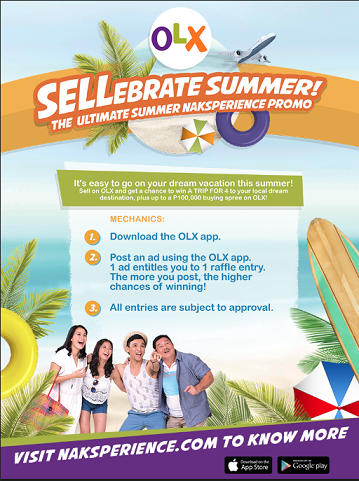 Make sure to not to miss this chance to win a shopping spree on OLX or a travel package to Boracay, Cebu, Palawan or Batanes! I sure am making sure I don’t miss it! 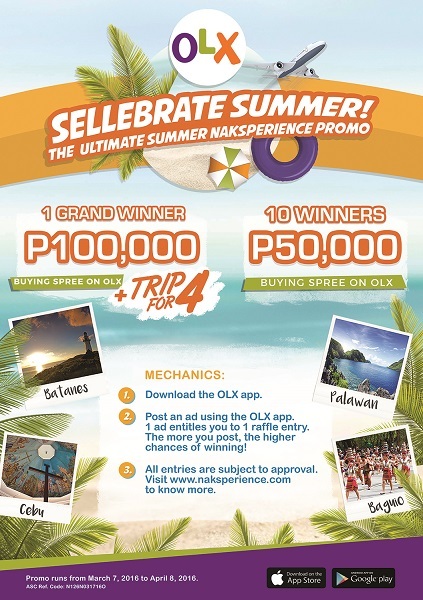 I just joined the OLX Sellebrate Summer: The Ultimate Summer #Naksperience Promo. Visit Naksperience.com to know more about the promo.